Pianist Wayne Weng’s playing has been described as “vibrant and immensely musical,” and as having “delicacy amounting to almost reverence […] through gossamer touch” (Wiltshire Gazette & Herald). His “ability to modulate the piano’s sound […] coupled with his great ear easily gave him an edge” (Sioux City Journal) to win the first prize at the 2013 Iowa Piano Competition. He was also a prizewinner at the Washington International Competition for Piano, where his performance in the final round “raised the excitement level of the afternoon several notches.” (The Washington Post). 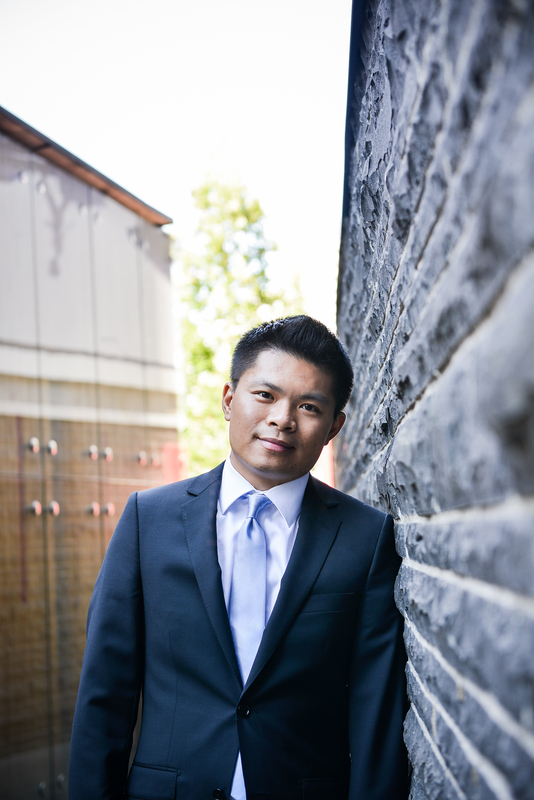 As a soloist as well as a collaborator, Wayne Weng has performed in Canada, the United States, England, Italy, France, Holland, Belgium, Austria, Serbia, Egypt, Hong Kong and Taiwan. Venues include the Kennedy Center in Washington, D.C., Chicago Cultural Center, Bösendorfer Hall at the Mozarthaus in Vienna, Teatro Pavone in Perugia, the Palace of Fontainebleau, the Fitzwilliam Museum at the Cambridge University, Bargemusic in New York, the National Music Museum in South Dakota, the 92nd St. Y in New York, Steinway Hall in New York, the Brooklyn Public Library, the 100 Club in London, the Brahms Museum in Mürzzuschlag, the Polish Consulate in New York, the Bulgarian Consulate in New York, Cairo Opera House, Taiwan Economic and Cultural Office in New York, the Chan Centre in Vancouver, the Orpheum Theatre in Vancouver, and the British Columbia Governor House, among others.His performances have been featured on radio stations such as WFMT Chicago, WQXR New York, CBC Radio and Seattle King FM. As a member of the Phoenix Ensemble, his first commercial recording was released in 2017 to critical acclaim. He has performed concerti with the Vancouver Symphony Orchestra, Sioux City Symphony Orchestra, Vancouver Metropolitan Orchestra, Yonkers Philharmonic Orchestra, West Coast Symphony, Philharmonic Orchestra of University of Alicante, Victoria Symphony Orchestra, Orchestra Seattle, and the Avanti Orchestra. This past November, he was selected by Debut Atlantic to tour across Atlantic Canada, where he presented a multidisciplinary program entitled “After a Reading” – a recital program consisting of music inspired by literature with readings of related texts interspersed throughout – in numerous recitals and public school outreach. Wayne Weng’s musical interests and skills extend beyond classical music. An avid improviser, he frequently offers music from the American Songbook to the Beatles to Radiohead as encores. In addition to performing, he devotes much of his time nurturing young students. Many of his students have won national competitions, performed with orchestras, and appeared at venues such as Weill Hall at Carnegie Hall. He serves as the Chair of Piano Department at the Lindeblad School of Music in New Jersey. He has adjudicated at the Festival on the Lake and the North Shore Music Festival in British Columbia, the International Chopin Youth Competition in Houston, the Leschetizky Association Concerto Competition, and Connecticut State Music Teachers Association Competition. 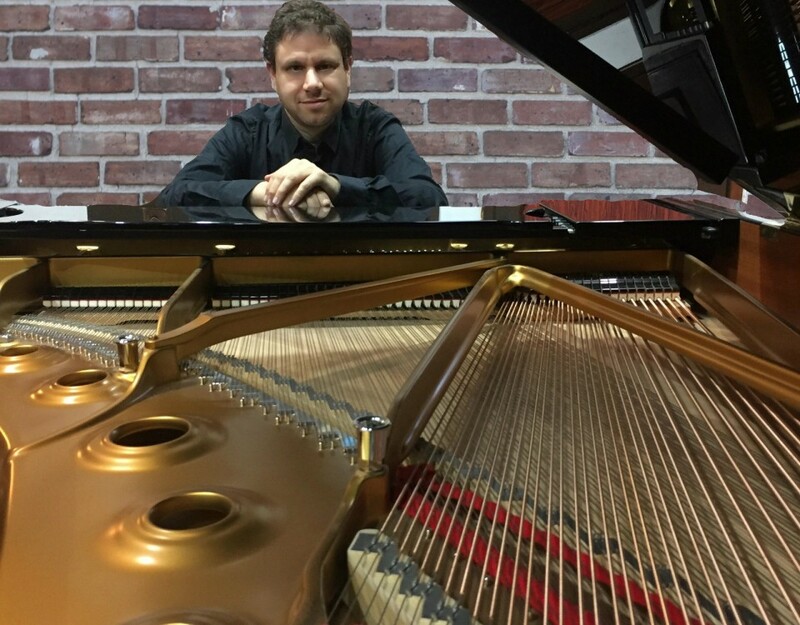 Currently, he is a doctoral candidate at the City University of New York’s Graduate Center, where he is writing his dissertation on score alterations employed by great pianists from the past. He holds degrees from the Eastman School of Music (Bachelor of Music and Performer’s Certificate), Mannes College of Music (Master of Music), Guildhall School of Music and Drama (Master of Music with distinction), and Yale University (Artist Diploma). He has been awarded grants from The Solti Foundation and British Columbia Arts Council. His teachers include Donna Fishwick, Sasha Starcevich, Natalya Antonova, Pavlina Dokovska, Joan Havill, Peter Frankl, and Ursula Oppens. Music Fest Perugia, the largest music festival for young musicians in Italy, is held every summer in the beautiful city of Perugia. We are a performance institute, our emphasis is on providing the possibility of performing, and experiencing an array of outstanding professors from all over the world. One of our unique features is that so many of our participants get to play with an orchestra.